Shipping: Shipping will be calculated later! 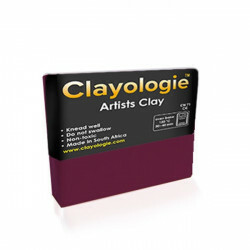 Clayologie™ Artists Polymer Clay is an extremely versatile polymer clay, suitable for use by professionals, adults or children. The clay remains workable until it is baked. 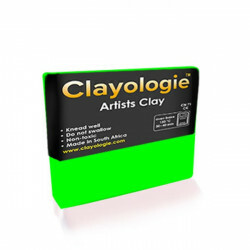 This allows you to rework your creation until you’re 100% satisfied. 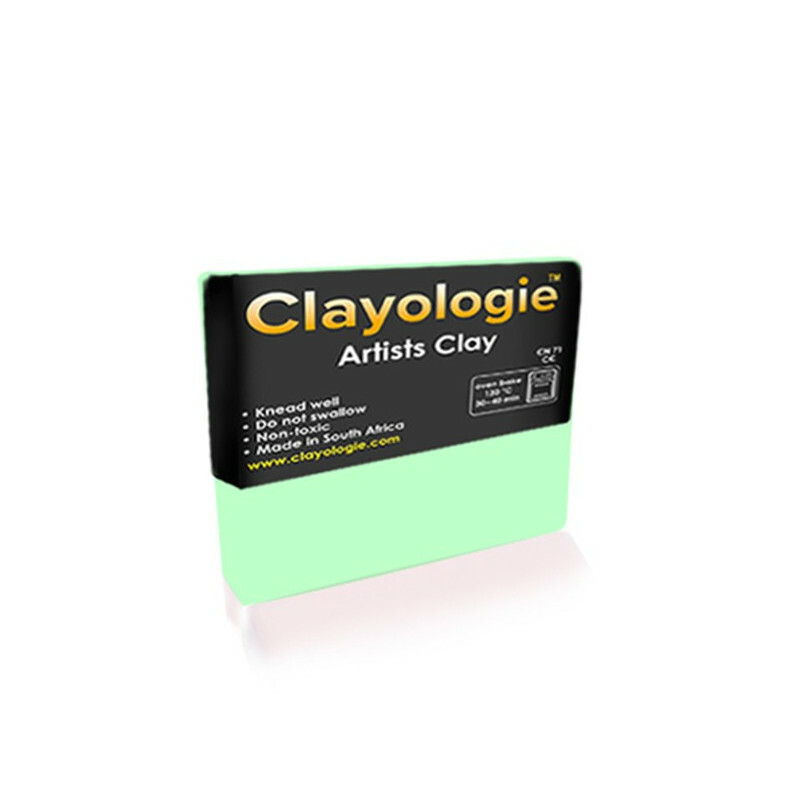 Clayologie™ Artists Clay can be treated in various ways once baked. We offer a range of finishes and it can be painted, sanded, drilled, varnished, or re- baked with other media. 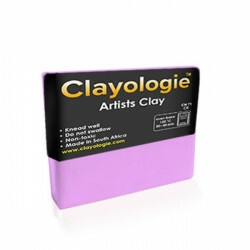 Available in 62.5 gram, 200gram, 500g and 1kg blocks. Clayologie, Our business is internet based and our factory is in Bellville, Cape Town. We do not have a dedicated factory shop. © 2016 Clayologie.com. All Rights Reserved.